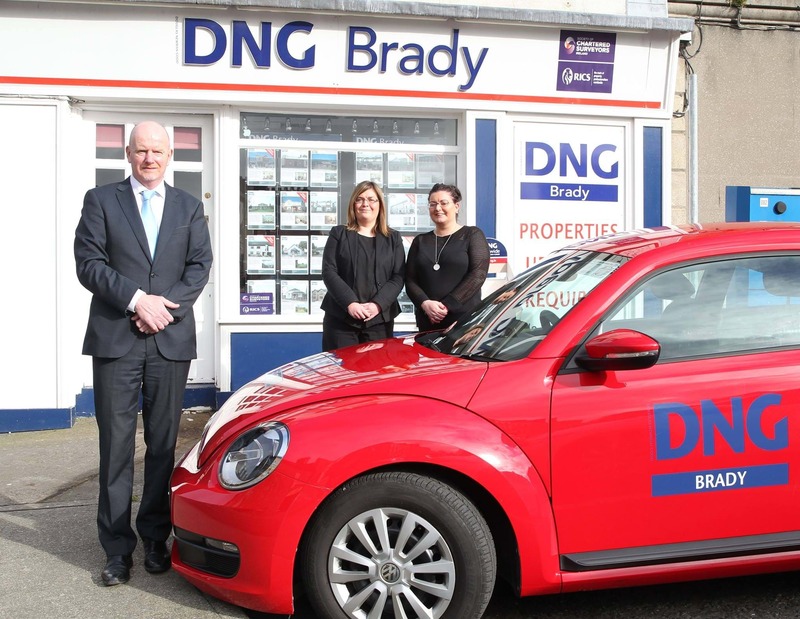 Donal Brady of DNG Brady Estate Agents are celebrating 25 years in business this year. Donal Brady set up business in Drogheda in 1991 and has enjoyed greatly the last 25 years living and working in Drogheda. Donal was a former Roscommon inter county footballer and won a Connaught Championship in 1990, on arriving in Drogheda he joined Newtown Blues GFC. As a former chairman of the club Donal currently serves on committee. He also played for Louth for a number of years and is proud to have scored the winning point for Louth in the 1992 Leinster Championship versus Laois. DNG Brady are delighted to be the local agents for Douglas Newman Good nationwide which gives all their clients access to one of Ireland’s premier property brands with a large franchise network. Donal is delighted to have the backing of a very strong sales team with excellent local knowledge. Ann Lynch is looking after the Residential sales and Jennifer Sweetman is managing the administration. ‘Our customer relations management system matches potential buyers with our properties for sale and this, backed by our strong customer service team, enables us to find clients their ideal home whatever their needs,’ he said. DNG Brady are currently looking for properties for sale due to a high level of demand.